It's really imaginative how they bring the take of Stick Man to life. We went to see We're Going On A Bear Hunt at Town Hall the year before last, and it was a similar concept; three actors, a multi-functional stage and clever props and set design to tell the story, all with songs and music and interactive parts, where characters or props come into the audience, much to squeals of delight. For Stick Man, there use props of Stick Man, his Lady Love and stick children three, then the actors were the representation of these characters, picking them up when speaking, or when Stick Man was being passed around, the actor would be playing along. Ethan and his friend got really into the show, though, laughing along when they were being silly, calling out and getting excited for the arrival of Santa before that part of the story came round - shows how much he loves Stick Man and just how engaging the actors made the performance. The show was around an hour long and Ethan was engaged throughout. It was just the right length for little ones and the atmosphere was great. The story was well told (amazing to see how they can draw out a short children's story! 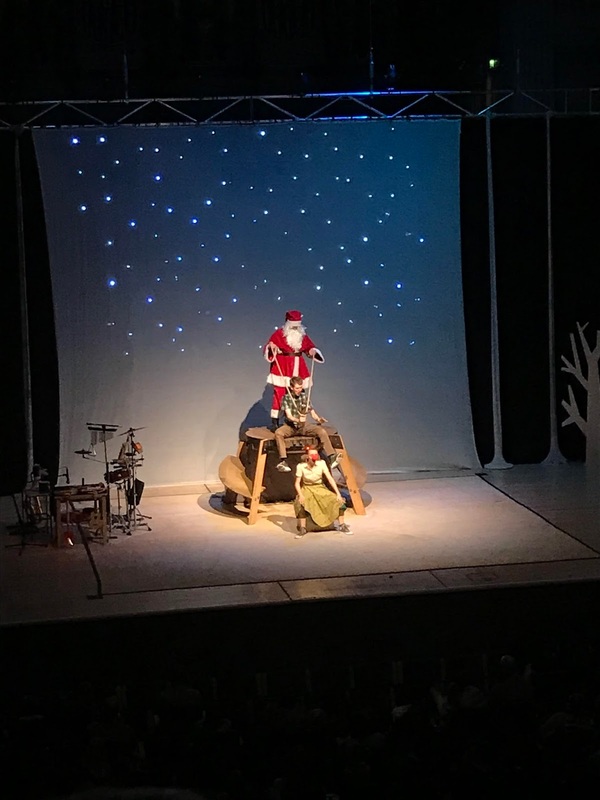 ), the actors were energetic and the simple yet clever way they used the stage design and props was fascinating to watch and really gave the whole production a magic feel for the children. 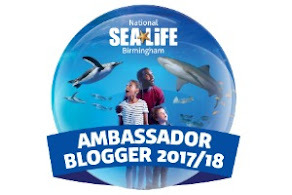 Find out more about the show and other family bloggers' views here and pick up tickets to see the show before it ends on 12th January 2018. 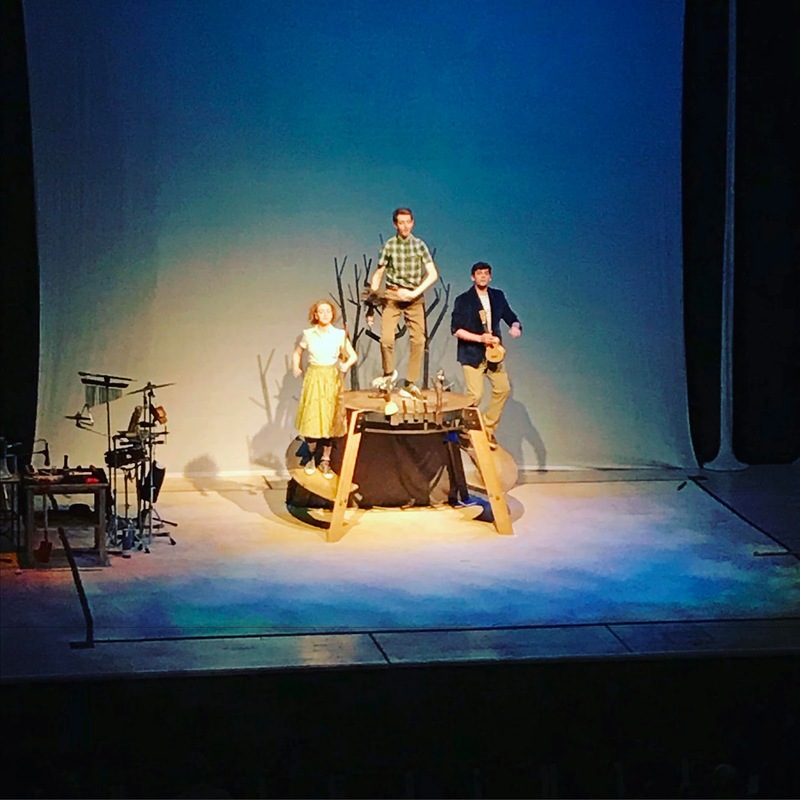 We love these kinds of shows and I think it's good value too - this show is between £8.50 and £17.50 a ticket - as it's wonderful to see Ethan being so intrigued and excited and it's something special to do as a family. He really enjoyed it and kept singing the Stick Man songs all day long. 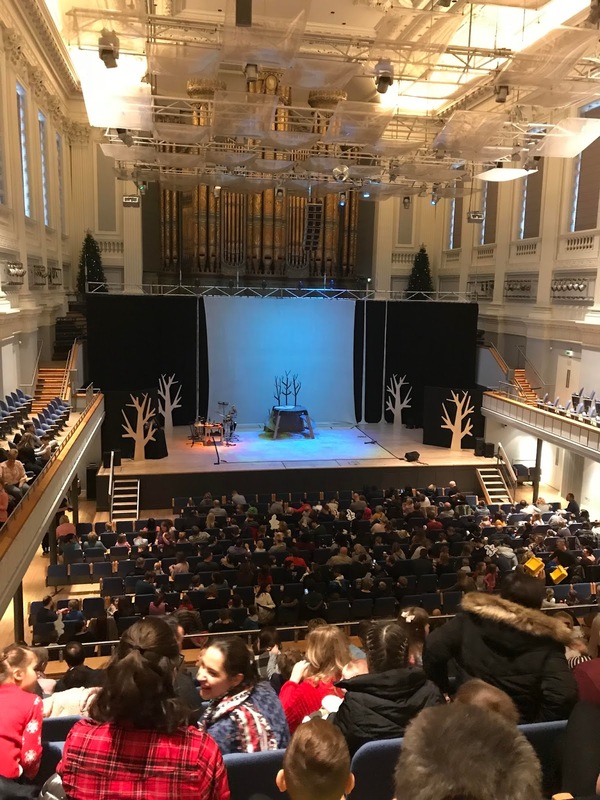 There's always lots of family friendly events, as well as comedy shows and music to enjoy at Town Hall and Symphony Hall. Hubs and I enjoyed the music of John Williams, composer behind some of the most iconic movie scores of all time, and the impressive venue of Symphony Hall makes for a grand stage for such beautiful and powerful music. 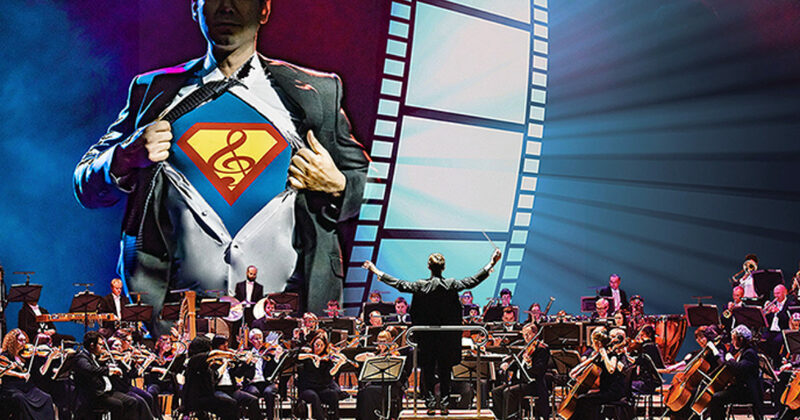 It's not the typical kind of event that I would go to, but hearing the music from some of the biggest movies ever made played by a live orchestra is really an incredible experience and there's some further events of this kind coming up, including a showing of Beauty and the Beast with live music playing alongside the film. 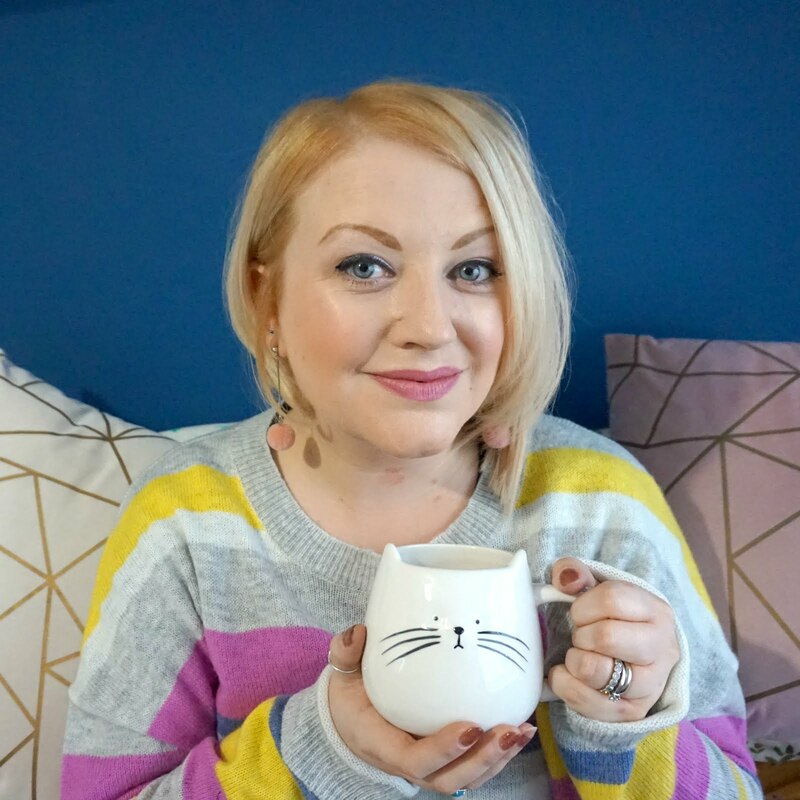 * I'm a blogger ambassador for Town Hall Symphony Hall, but all opinions are our own.